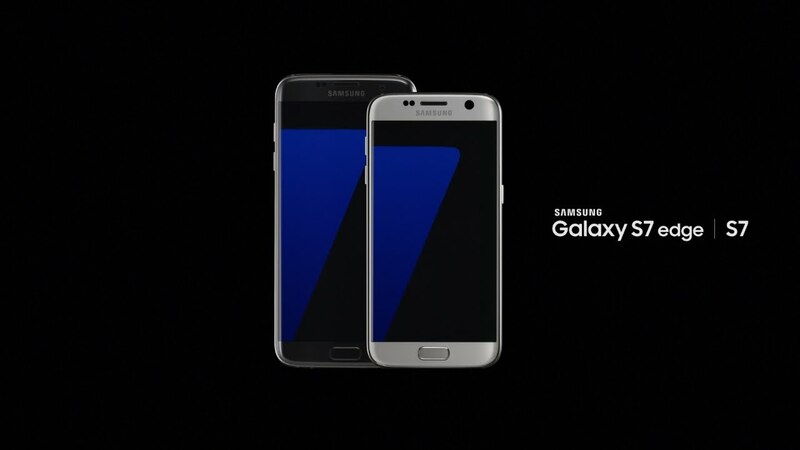 Now that the Samsung Galaxy S7 and Galaxy S7 Edge are announced and we have all of the details, it’s time to welcome these new flagships to this world. Here is the intro video as provided by Samsung. You can view the full specs here. Our hands-on coverage will start tomorrow. You won’t want to miss it.